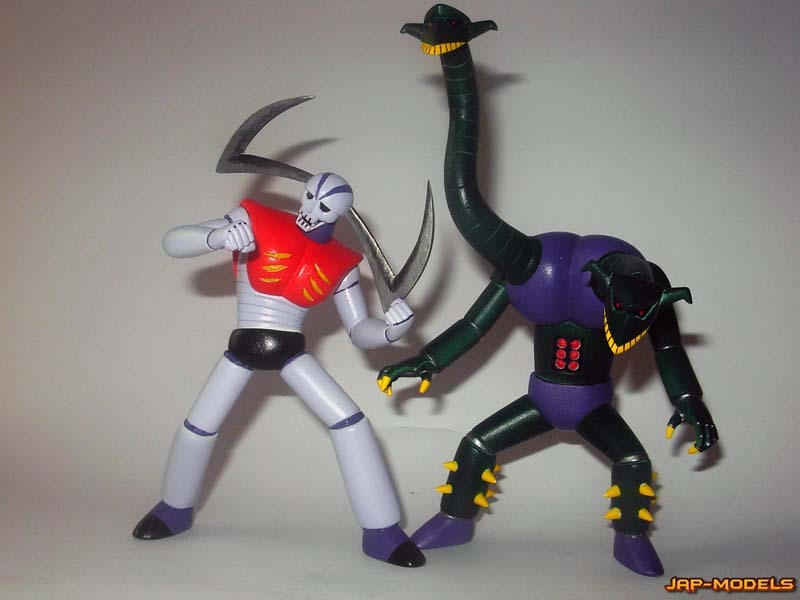 Garada K7 & Doublas M2. 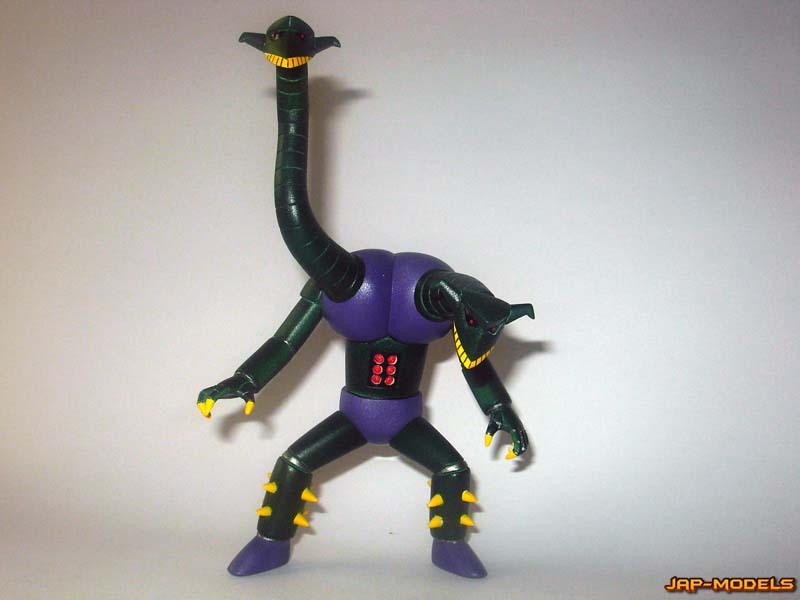 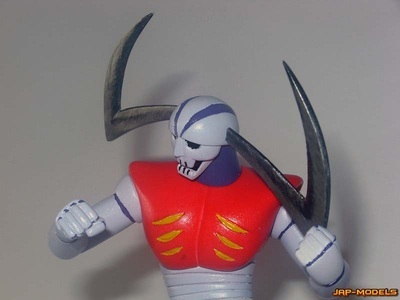 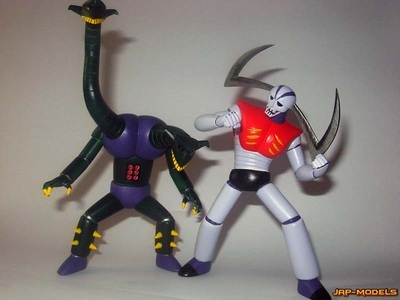 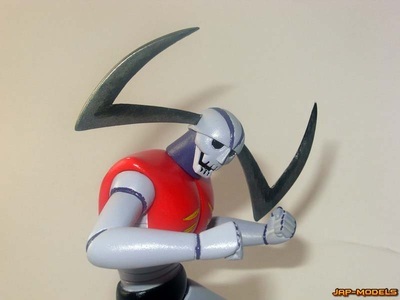 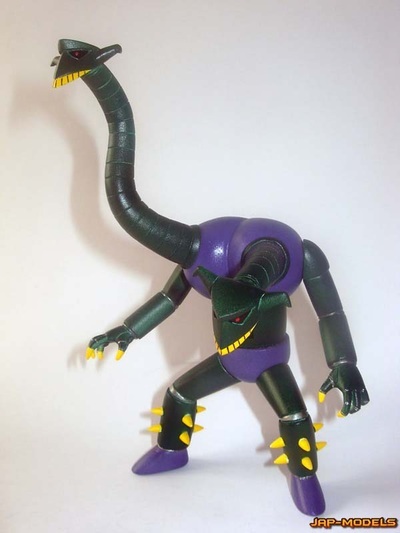 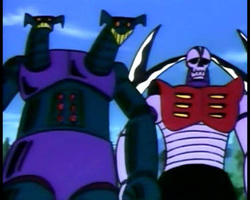 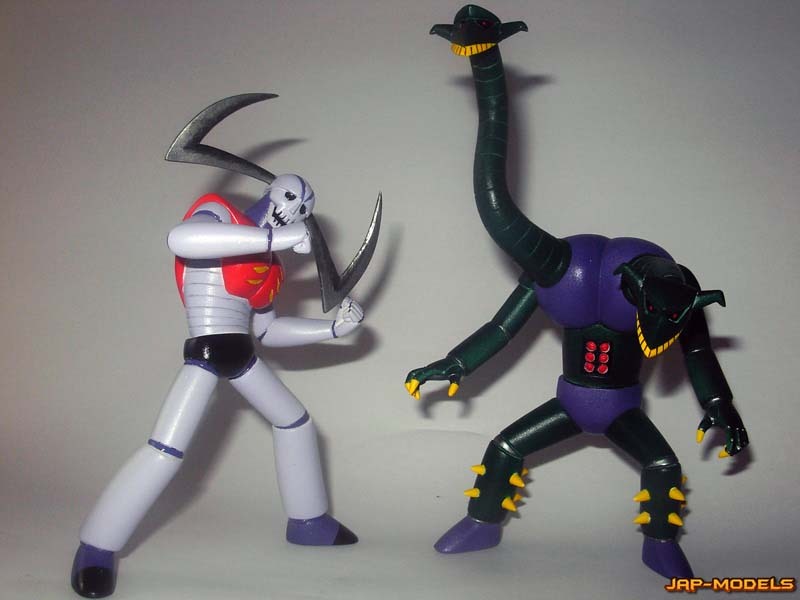 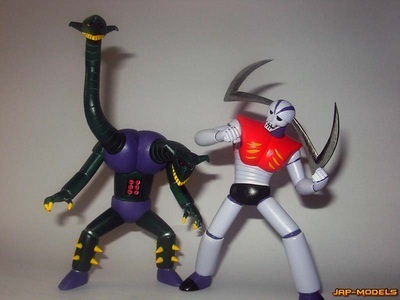 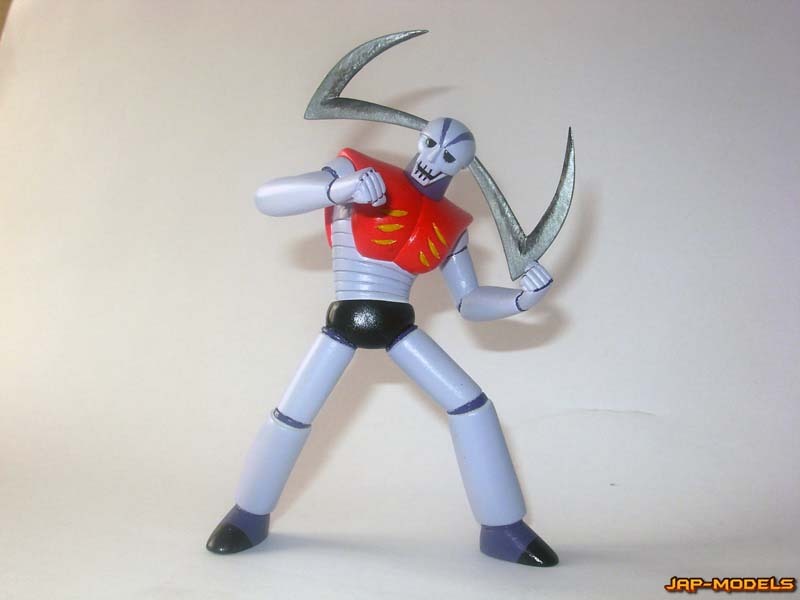 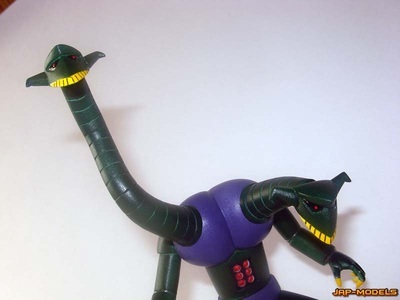 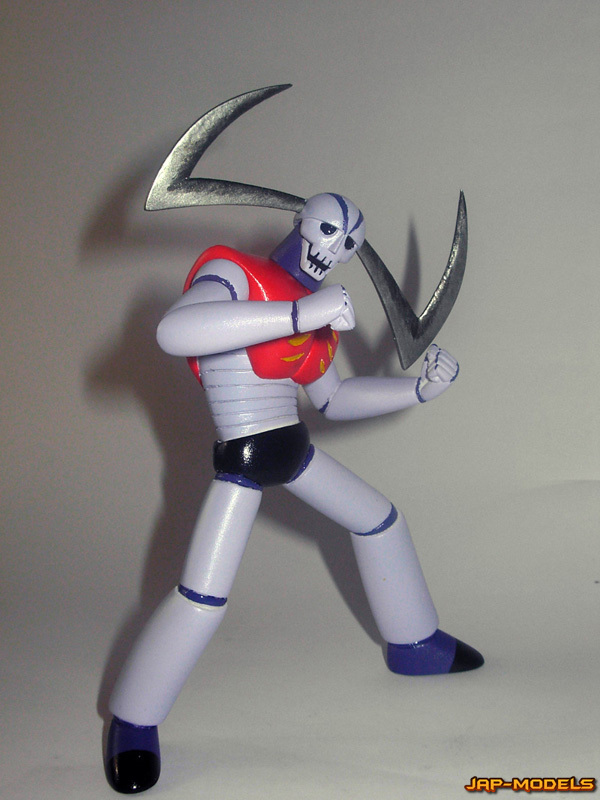 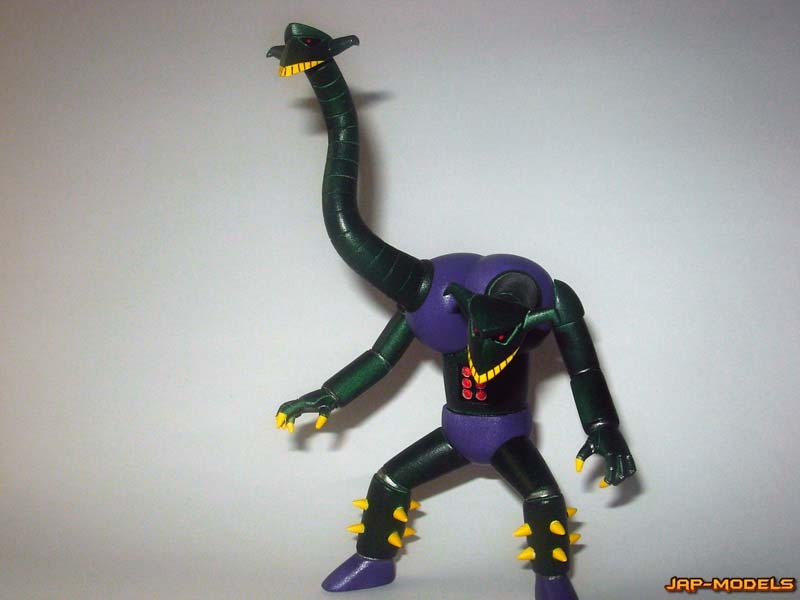 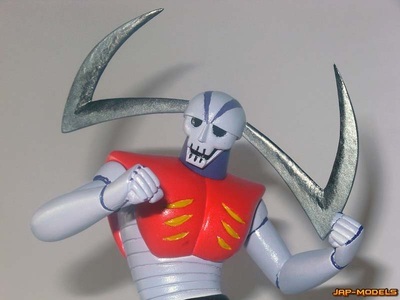 The robots sent by Doctor Hell in the first episode are Garada K7 and Doublas M2, to mention only the two first and most famous rivals of Mazinger Z. 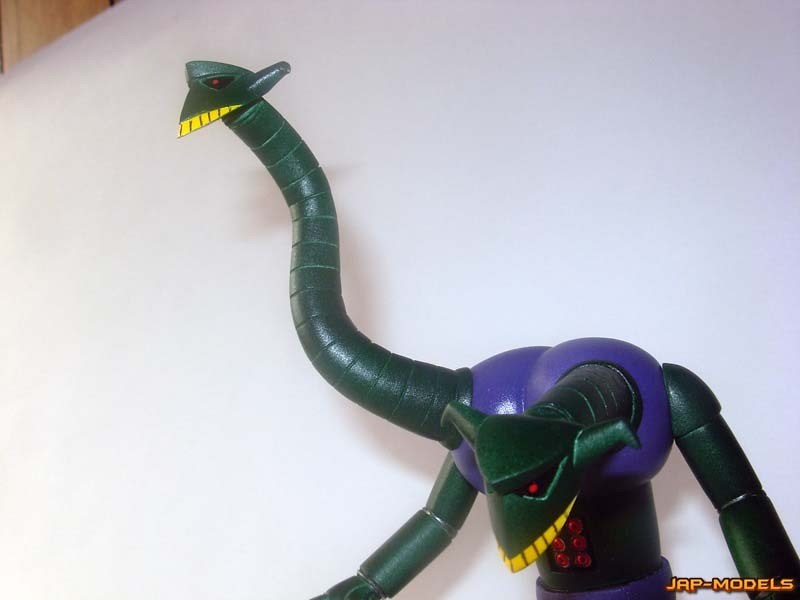 As it is in fact in the war industry is used give acronyms as names of weapons and then add a name to indicate, so the opponent robot are called with a name, one letter and one number.